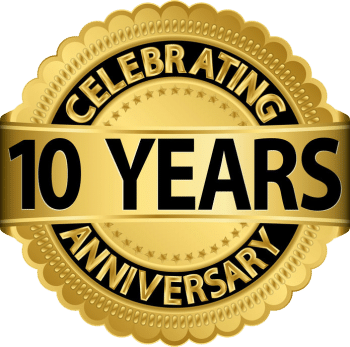 Ryno Lawn Care is proud to announce our 10 year anniversary in 2019. We’re honored to have served the residents of North Texas for over 10 Years. Thanks to all of our past and current customers who gave us the opportunity to care for your lawns. We really appreciate your business.